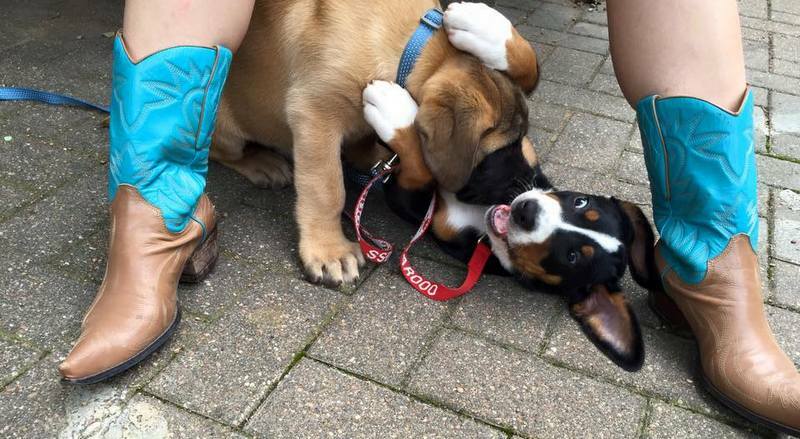 Roman Reign is the home of Austin Dog FriendlyTM,Greater Swiss Mountain Dogs, Lowchens, and a research scientist turned techie. We’re located in Austin, TX. If you’d like to join us for some training fun, check out our working dog page to join us for training, check out other hobbies (above), and contact us via social media (links on bottom left panel) to chat. 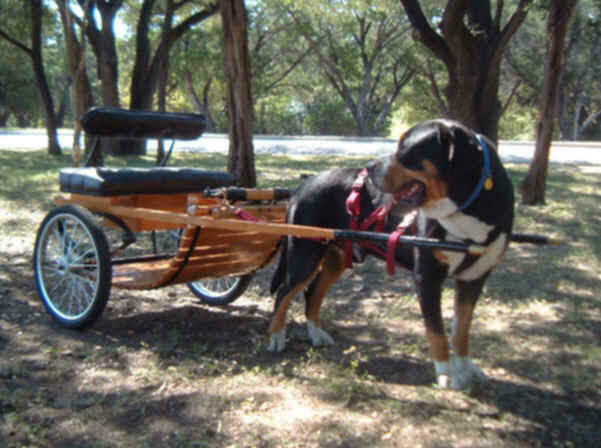 We teach dog drafting / carting classes and judge IWPA weight pulls. 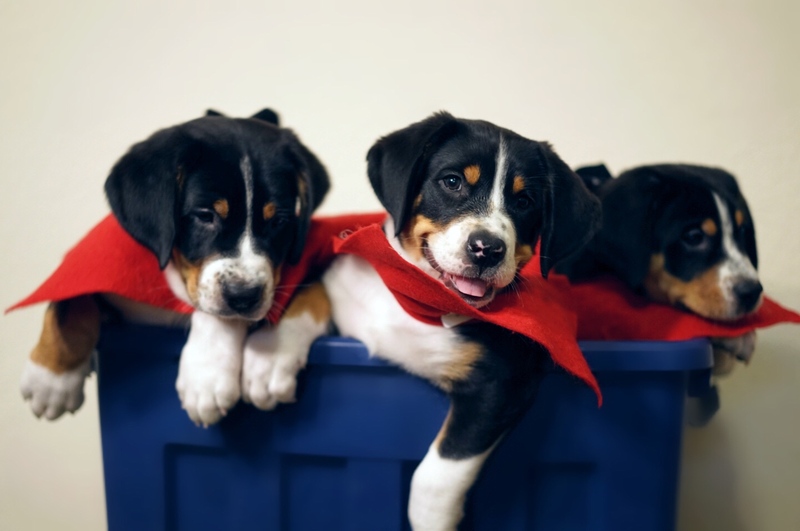 Join us at the Texas Greater Swiss Mountain Dog Facebook Page. All breeds welcome. 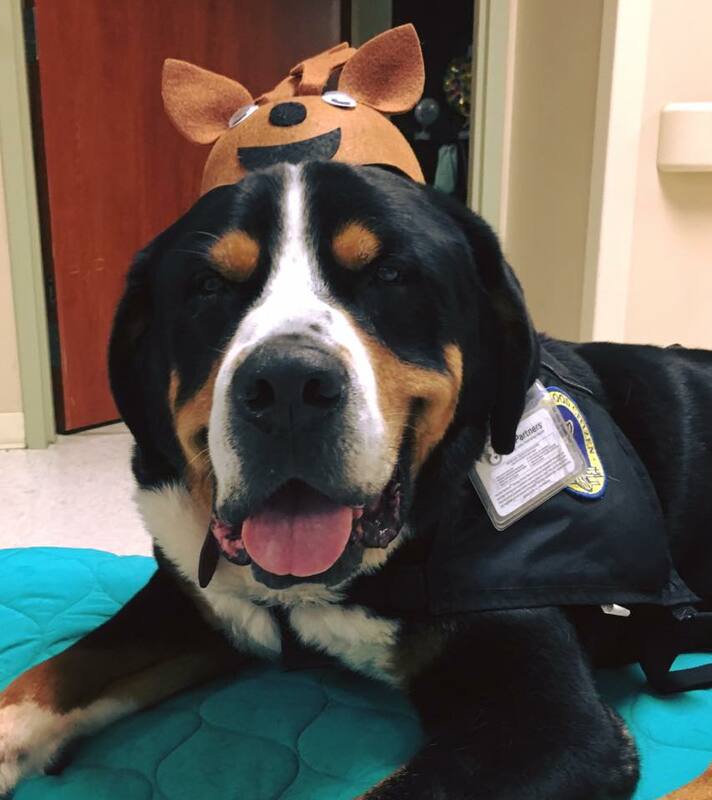 Our therapy dog, Mouse. Mouse served at Brackenridge and Marbridge Ranch. He’s also the first water rescue dog of the breed. Mouse – Photo from Jan. 2009. Nature’s Farmacy Complete is my favorite joint and wellness supplement. Get $20 off your first pair of Rothy’s, my favorite dog show and work shoe! Determining the height of bend in your shafts.